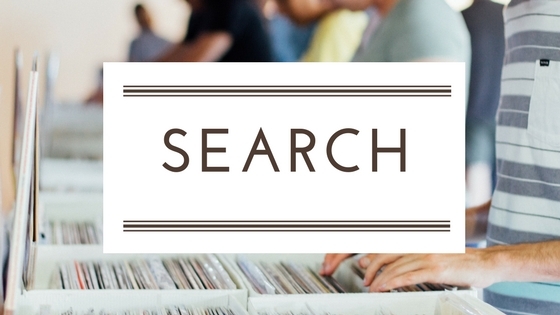 phati’tude Literary Magazine is back and we are now accepting submissions for our Spring 2010 issue, to debut in April 2010 in time for National Poetry Month. 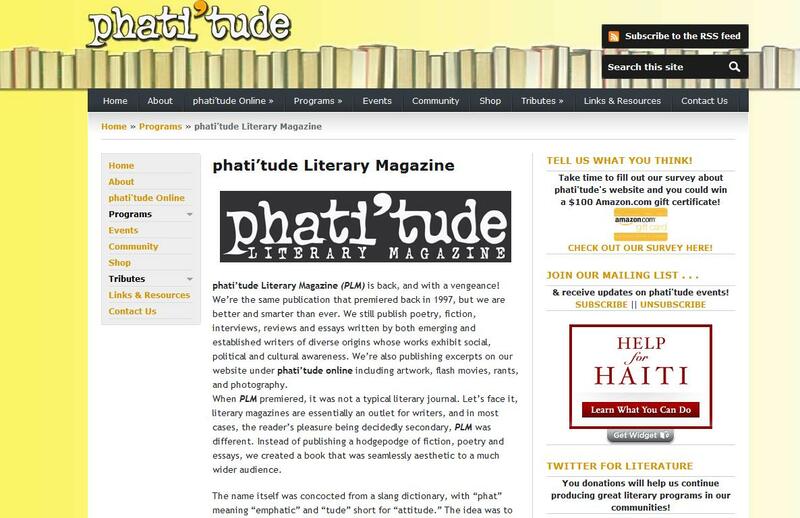 phati’tude Literary Magazine offers readers a wide collection of works that consist of poetry, prose, short stories, articles, interview and essays, along with literary criticism, book reviews and biographical profiles by established and emerging artists, poets and writers with an emphasis on writers of Native American, Africa! n, Hispanic/Latino and Asian descent. Published quarterly on POD and Amazon Kindle. 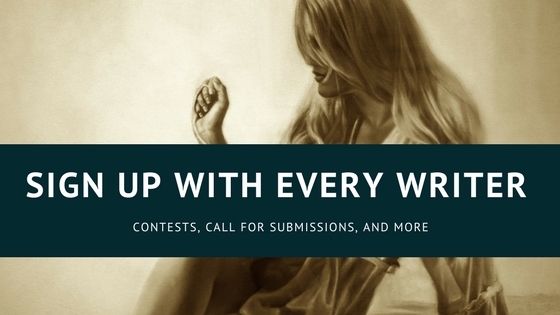 Deadline for our debut issue is March 1, 2010., but we read year-round and are conscientious about responding to submissions in a timely manner. 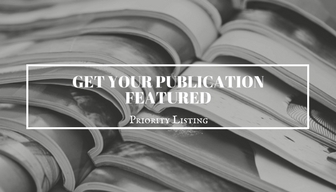 For more information, including submission guidelines check out our website at http://phatitude.org/online/programs/phatitude-magazine/submission-guidelines/. What started out as a space to feature phati’tude Literary Magazine has now grown into a hub where people can share their craft, their stories and ideas. Besides scrounging the internet to provide you with the latest literary news, we believe that writing about books and reading should be just as diverse as books and readers are. That’s why phati’tude is making itself part of the bigger conversation by mixing political and pop culture discussions with a good dose of literary sensibilities. Since literature is greatly influenced by the world we live in, it makes sense to explore our world through the literary works we read, whether it’s poetry, short stories or novels; fiction or non-fiction. In fact, as the name of our website implies, we’re offering a space for “community conversations” in multicultural literature and its authors from around the globe, with thought-provoking insight on social, cultural and political ideas filtered through literature, essays, interviews, announcements and weekly columns.